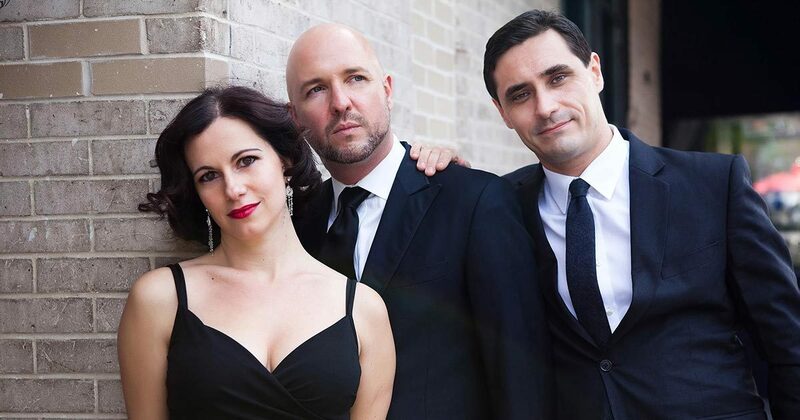 Making a celebrated return to the Redlands Bowl to open its 95th season, O Sole Trio is a vibrant classical crossover ensemble featuring the lush voices of Soprano Erin Shields and Baritone Giuseppe Spoletini, and the versatile and virtuosic David Shenton on piano and violin. O Sole Trio’s touching and humorous arrangements breathe new life into familiar favorites like “O Sole Mio,” “The Prayer,” “O mio babbino caro” and “Mambo Italiano.” An evening not to be missed! Also featured will be Maestro Fetta conducting Rossini’s William Tell Overture, and Tchaikovsky’s Capriccio Italien. O Sole Trio has performed sold-out concerts at major venues including Carnegie Hall, Lincoln Center for the Performing Arts, Ronnie Scott’s London, and all over the United States, Canada, and the United Kingdom. Admission to all Redlands Bowl concerts is free!